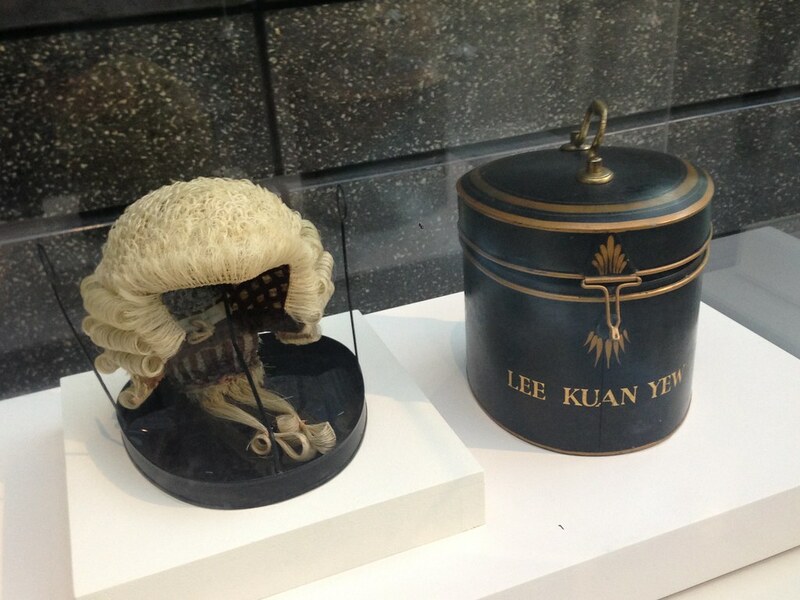 The wig is a distinguishing factor for barristers. It is a uniform, a sign of court formalities. Now, Only Barristers in the Criminal Courts wear the Wig. It would be an insult to the courts if a Barrister did not wear a Wig in a Criminal hearing. However, not long ago, it was mandatory in all courts. What is the Wig made of? The Wigs are actually made of white horse tail hair. With time and use the Wig’s colour ages, it becomes a stained yellow colour. Similar to the belt of Tae Kwon Do Blackbeltyer. To all the outsiders their experience is evident by the many years of use. Horse Hair along with the classical craft of styling, sewing and intricate gluing leads to an expensive Wig. 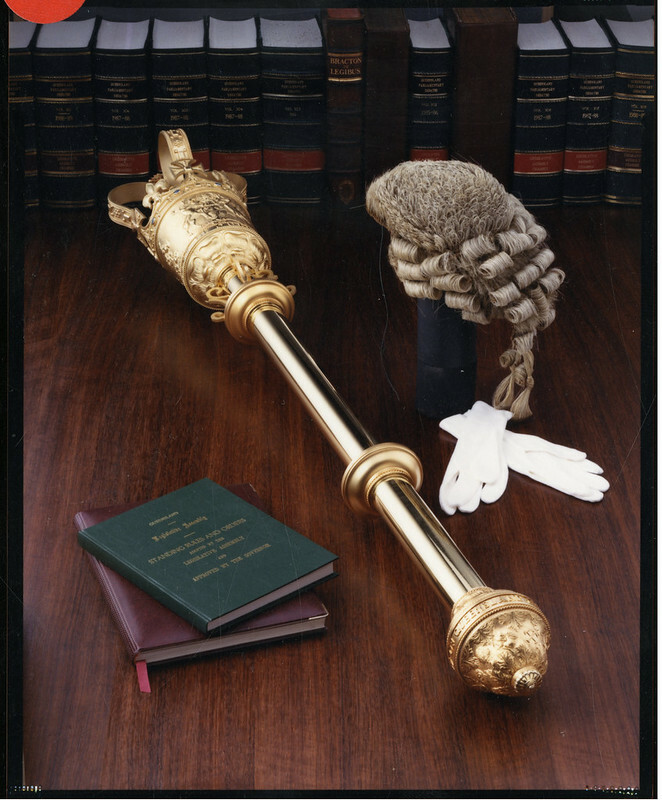 A Barristers’ wig is generally around £500. A judges wig can start at £3000. Barristers have even been known to buy used Wigs as the cost of a Wig can become a challenge especially for newly called Barristers. The history behind the wig? Wigs are no longer a fashion trend. However, for centuries it was fashion and stature statement. Eventually they entered the courtroom, when they become a sign of a professional. The Wig initially became popular during the 16th Century due to balding either due to age or illness. The Wig became a popular method to hide , disguise or cover signs of balding. Balding may have even occurred due the rise of syphilis. The common reason for this was the terrible sanitary conditions . Head-lice were a prominent issue. Managing a wig over ones own hair was easier. It is clear the wig did not begin start with high society. It was Louis XIV of France who popularised the wig. He was disguising his premature balding. Then eventually Charles II, King of England adopted the wig. This led to guest & visitors to adopt this practice. From this it became a fashion trend, leading to the fashion statement it is. It has changed the shape of the legal systems round the world.